The Scholarship Committee of the NSRBA believes that this application process is an effective means of demonstrating a true desire and love for missions. It is our prayer that this scholarship will glorify the name of Christ and challenge all who are a part to be more missions minded. Applications will be available for pick up at the Associational Office or from your church Women on Missions leader. Applications are to be returned to the Associational Office or to a committee member by March 15, 2018. One letter of recommendation is required. The letter may be written by whomever the applicant chooses within her/his church. The letter should include a phone number to reach the person who writes the recommendation. It must be returned in a sealed envelope with the application. Note: Scholarship awards will be presented contingent upon applicant’s acceptance at an Institution of higher learning. Applicant must also provide, to the Scholarship Committee, a letter of admittance from the institution. 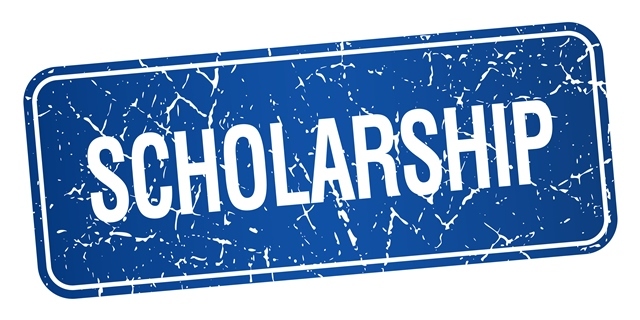 The scholarship is for $1,000.00, which will be awarded to the recipient at the Annual Meeting. If you have any further questions, please contact: Beth Matthews (567-2175), Dainese Davis (624-4992) or Deborah O’Neil (988-7687). Each applicant must be a current member of Acteens or Youth on Missions.